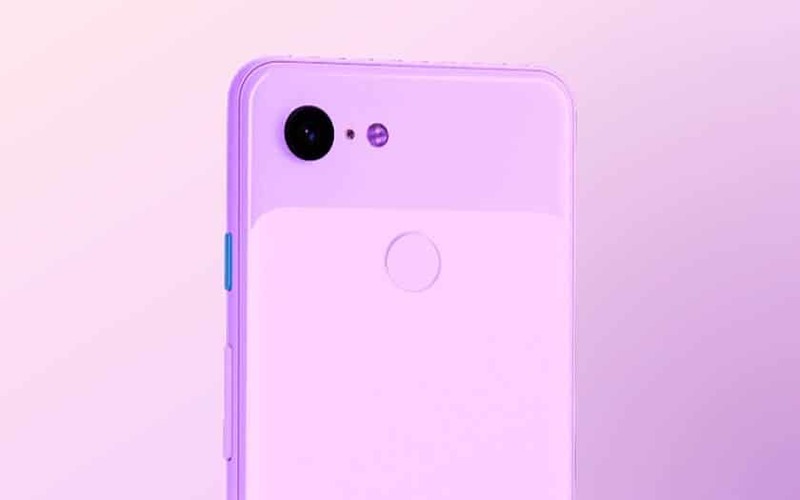 The Google Pixel 3a, mid-range model of Pixel 3, would be sold at a price of 500$ doller . An aggressive price that recalls the positioning of the Nexus 5 in his day. An XL version will also be there. Black, white and purple availability is announced in the spring of 2019. It’s an open secret now, Google is preparing a mid-range model of its Pixel 3 . And we start slowly to learn more about the device. The latest information is about the price of the smartphone. According to the German site WinFuture , Pixel 3a will be marketed at a price of 450 euros in Europe. Finally an affordable smartphone at Google, something to remember the era of Nexus 5. There will also be an XL version, but the publication does not specify how much it will cost. We also learn that in addition to the classic colors white and black, the firm Mountain View also prepares a purple color (iris). We still do not know when and where the two devices will be available. As a reminder, the Google Pixel 3 were the first in the range to come out in France . According to Android Police , they will be launched at the American operator Verizon in “spring 2019” . A conference I / O is scheduled for May, we could have news on this occasion. The features of the Google Pixel 3a and Pixel 3a XL have also leaked. The first city would be equipped with a 5.6-inch OLED screen with FHD + 2220 x 1080 pixels, against a 6-inch panel for the second. The Pixel 3a would shoot with a Snapdragon SoC 670 coupled with 4GB of RAM, 64GB of storage space and a 3000 mAh battery. Who says Google, said single photo sensor: it would be here a 12 MP module. The 8MP front sensor would be wide angle. 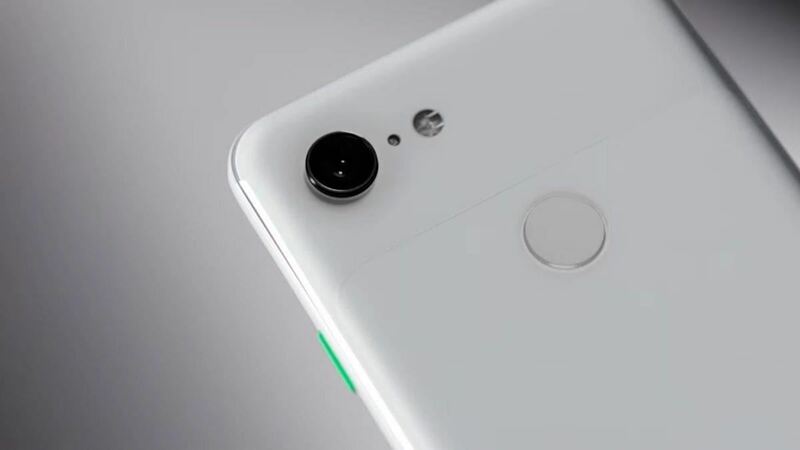 To reduce costs, the materials used for Pixel 3a and 3a XL will be of lower quality than those of Pixel 3. Do not expect them to be compatible with wireless charging. On the other hand one evokes a fast recharge 18W by USB-C and the presence of a port jack 3.5mm.